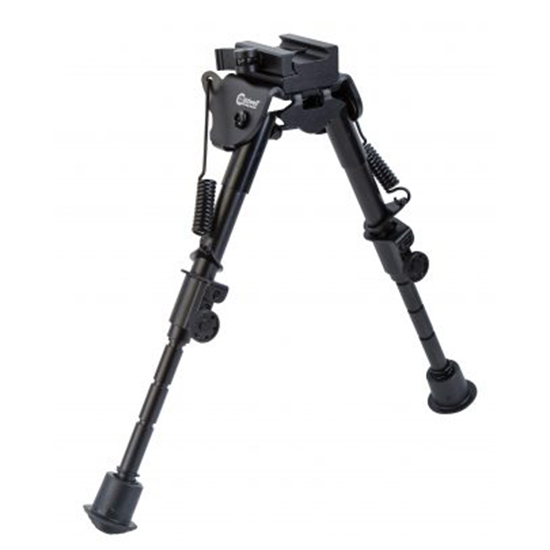 Caldwell 110140 Pic Rail Bipod 6-9 in. in. The Caldwell Pic Rail XLA Fixed Bi pods provide a stable shooting platform that conveniently attaches to almost any Pic Rail forearm.